Tue., Aug. 29, 2017, 1:35 p.m.
Erika Murphy of Spokane is among 15 women selected to participate in an eight-month mentorship program through the James Beard Foundation. 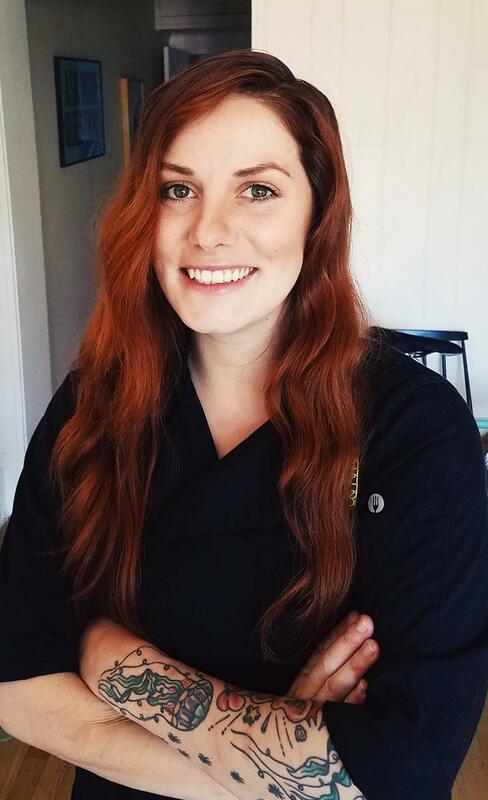 Murphy was chosen for the 2017 Women in Culinary Leadership, which aims to build in-depth skills in the kitchen, restaurant management and hospitality fields. Her work will be overseen by James Beard Award-winner Tom Douglas of Seattle. Launched in 2012, WCL is an accelerated, learning-by-doing mentorship initiative. More than 40 women have participated so far. Murphy was one of more than 60 applicants for this year’s program, led by foundation trustee Rohini Dey and foundation president Susan Ungaro. Murphy worked at Clover in Spokane for about a year; she’s now in Seattle working with Douglas as part of the program. She’s also only one of two women from Washington state to participate this year. Cattibrie Plank of Seattle will also be overseen by Douglas. Published: Aug. 29, 2017, 1:35 p.m.